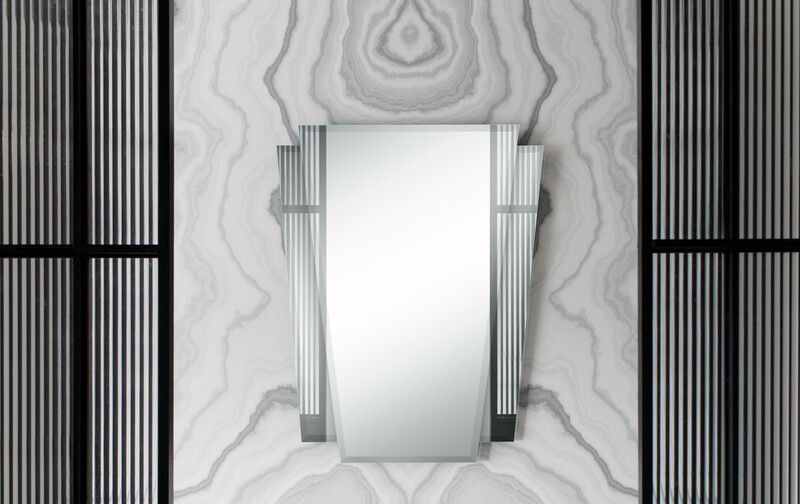 If you want to stand out from the crowd it’s worth spending some time considering your bathroom mirrors and bathroom accessories. 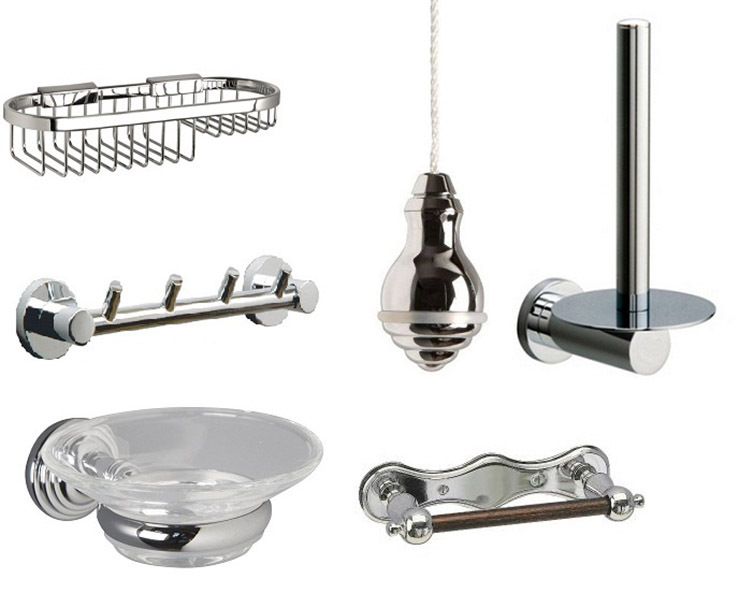 Choosing accessories can be the most fun part of re-designing your bathroom. The tough decisions are over and it’s now time to add the finishing touches which can really style the look and feel of your new bathroom. 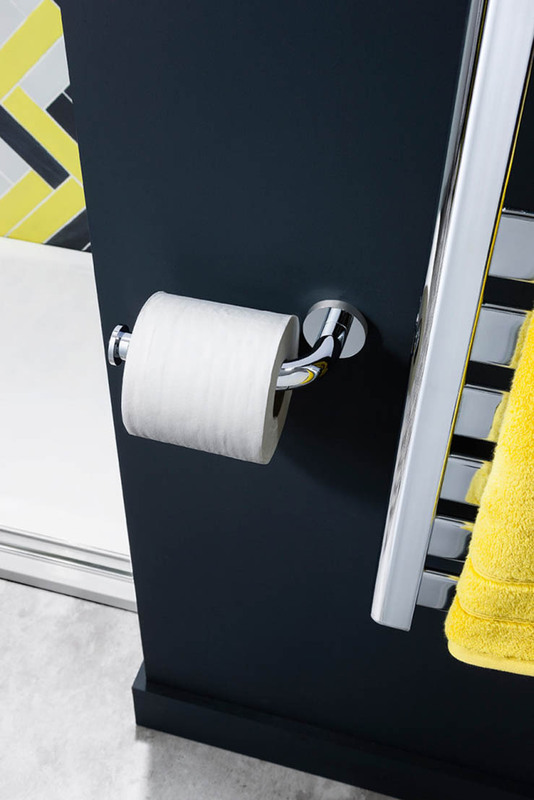 Or, if your existing bathroom needs some new touches but not a complete overhaul, it’s amazing what well-chosen accessories can do. 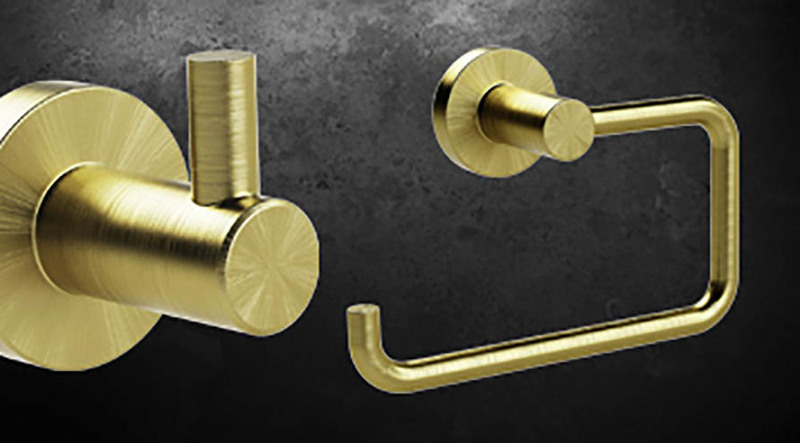 Obviously standard ranges can be accessed easily from the usual chain stores, but if you want originality, pure design and top-quality – look no further. 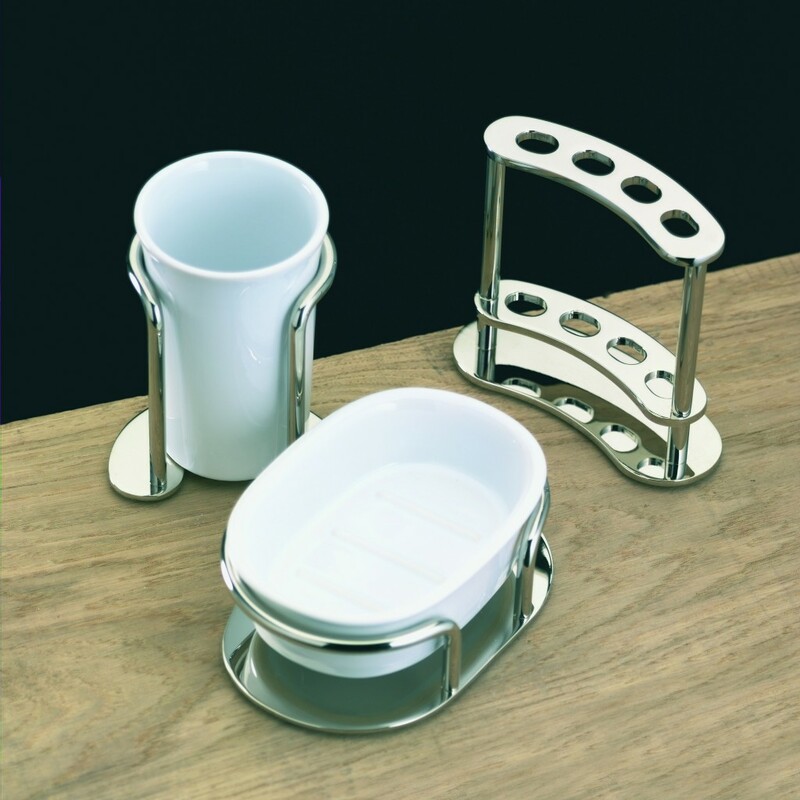 Our accessory ranges include quality brands Miller of Sweden, Samuel Heath, Crosswater and Roper Rhodes. 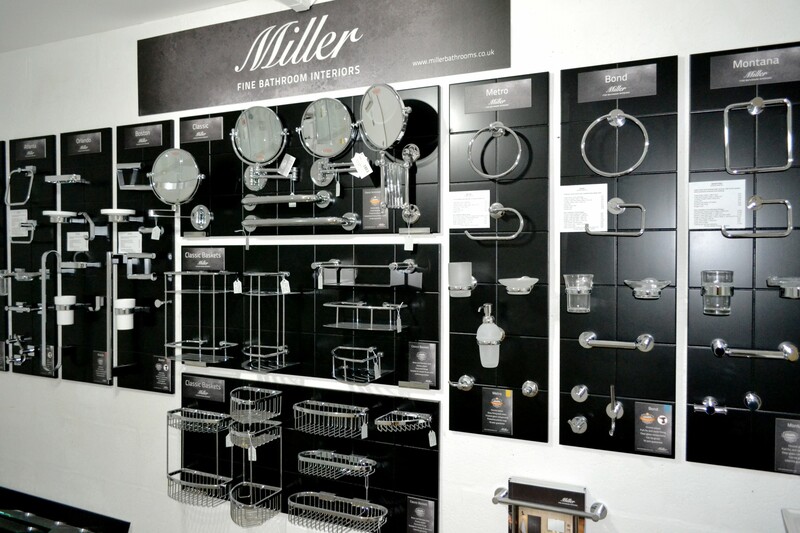 We have on display in the showroom the complete Miller collection including their glass shelves, shower baskets, soap dishes, robe hooks, wc and shower gel holders and many other useful bathroom storage items. Several of our top designer bathroom ranges such as the Belles Artes collection ‘Arcade’ have their own complementary bathroom lighting, mirrors and freestanding and wallhung accessories. 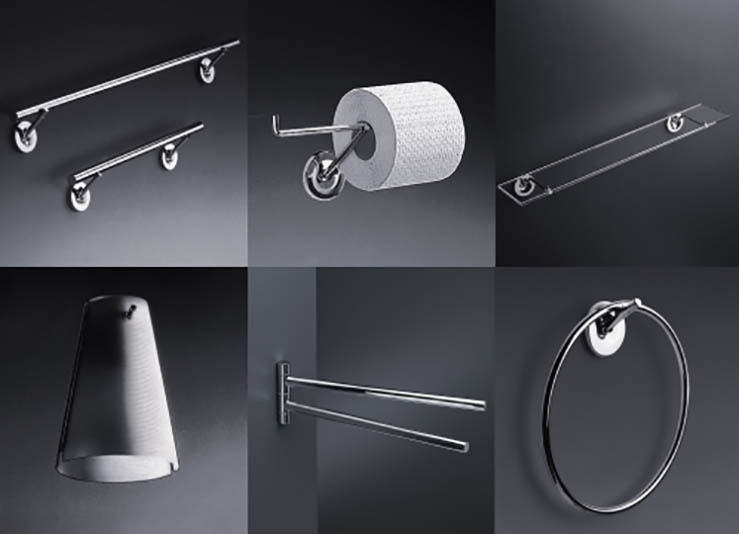 As does the iconic Starck One bathroom collection designed by internationally reknowned designer Philippe Starck. 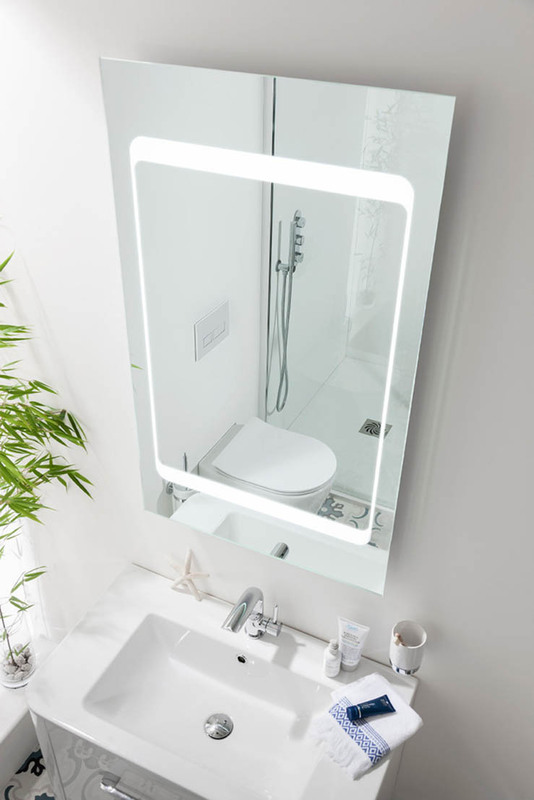 Bathroom mirrors come with many features as standard such as de-mister pads, built-in LED lighting, remote control on/off switches as well as electric razor sockets. Some have DAB Stereo radio and bluetooth audio to hook up to your portable devices. 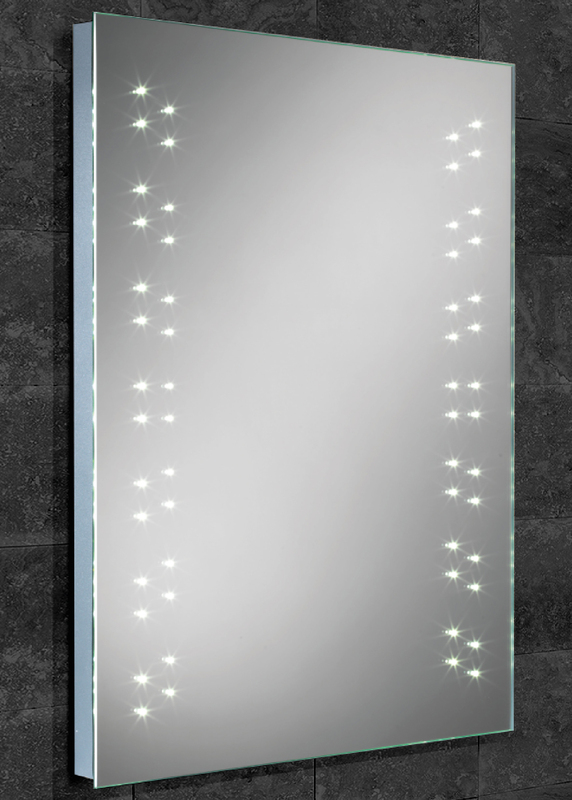 Many of the modern illuminated bathroom mirrors have two light settings – a very bright white light, which is perfect for shaving and applying make-up, and a warmer, golden light which is ideal for showering or bathing. 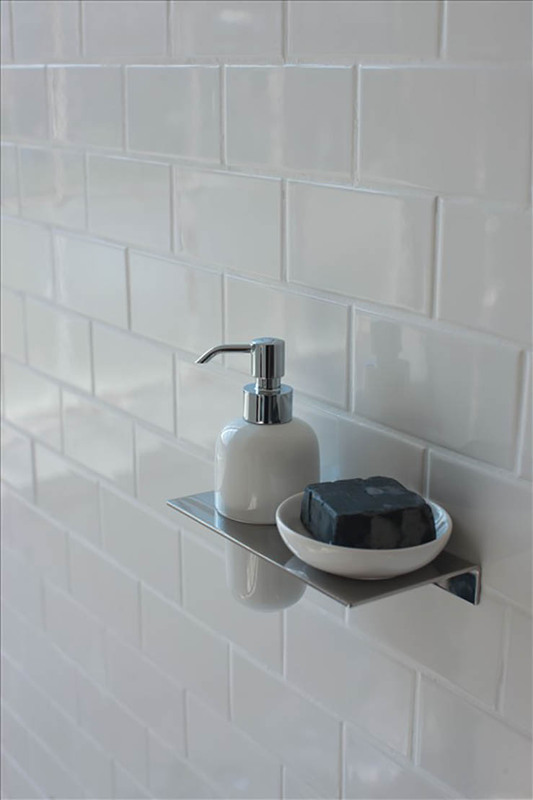 Our bathroom furniture collections often offer a bathroom mirror or bathroom cabinet which matches their vanity unit range. 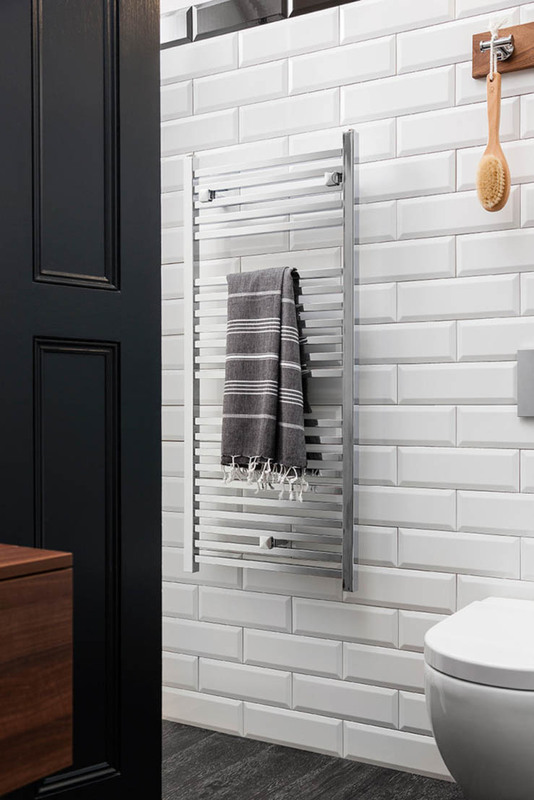 These generally come in a variety of widths and heights so you can choose the perfect size for the space you have available in your bathroom.